Sign AD Corp has been serving businesses for over 35 years. Sign Ad Corp works with businesses in the La Brea community. Sign Ad Corp in La Brea aims to remain competitive with the best prices for their high-quality, custom signage services in the 90036 area. We design, build, fabricate, install and maintain your bussiness signs to ensure your advertising signage represent your business properly. We constantly work to improve our knowledge and broaden our expertise about signs. 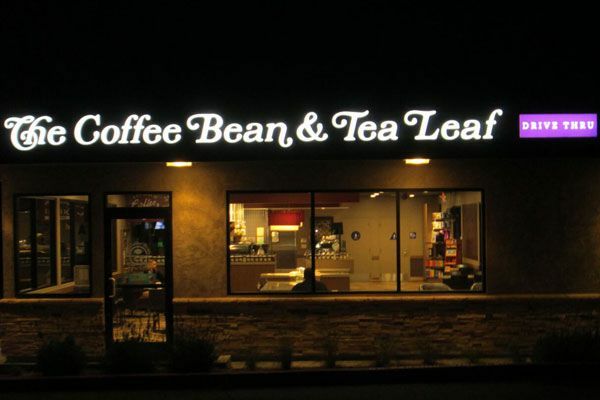 Our experience as a team spans well over 35 years and covers everything from basic hand painted sign to complex outdoor illuminated cabinet signs, channel letter, reverse channel letters, wraps, monument signs or any custom exterior and interior signage. We also provide services in the La Brea area to relocate signs, repair signs, enhance existing signs. Call us now for a free quote.